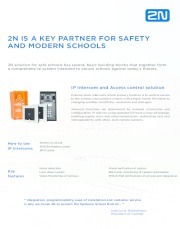 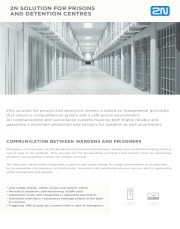 The 2N® Access Unit is based purely on IP technology. 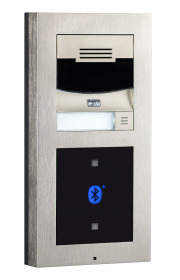 It combines a controller with a RFID card reader and Bluetooth technology. 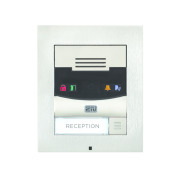 Captivating by its representative design and simplicity at first glance. 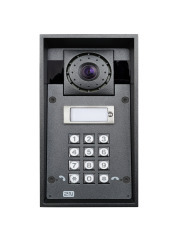 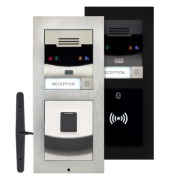 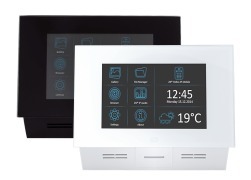 Of course there is also the possibility of linking with 2N IP intercoms, giving you a comprehensive Access Control solution.